We are over the moon thrilled to announce that we'll play Red Rocks Park and Amphitheatre on May 21, 2017! This dream of an evening will be us, The Oh Hellos and our friends Elephant Revival. MO fan pre-sale starts tomorrow, Wednesday, December 7 -- sign up for our email list to get pre-sale code and details sent to you tomorrow morning! 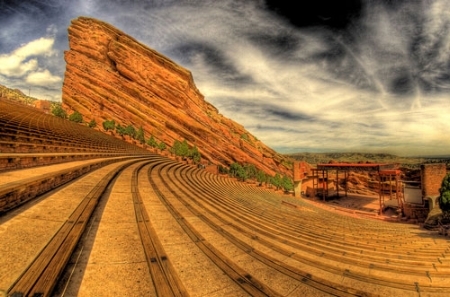 Sign up for our newsletter to get Red Rocks pre-sale code and ticket details! We are also honored to be part of the 2017 Forecastle Festival in Lexington, KY on July 15. Check out the lineup below, tickets are on sale starting today! Cannot wait for this summer! !